As a mother to three and only having one child get professional newborn pictures done, I highly recommend it. As an amateur photographer I told myself I would take my own newborn pictures. Let's face it, after delivery, all you want to do is SLEEP! And if your spouse can snap a few pictures that's great but what about the beautiful newborn pictures you see on Pinterest and Facebook? Don't wait. Hire a photographer! I had the opportunity for a great friend to swing by a few days after Ava was born and let's just say the results were INCREDIBLE! I am so thankful she offered to help me with pictures because honestly, I don't think I would have ever gotten to them and here she is a month old! So yes, Newborn Pictures are 100% WORTH IT! The time my friend Sarah but into Ava's newborn pictures, was totally worthwhile, even when I felt overwhelmed. Sarah was so patient with my family. It definitely takes skill working with a newborn and Sarah offers just that and more. While nursing Ava she played with my girls and always kept them apart of the session. And when it came to Ava, I completely trusted her! So, if you are a Connecticut resident, I absolutely recommend Snap Shots Unlimited! Sarah and her husband Dwayne are phenomenal at what they do and I can't thank them enough. Sarah captured moments I will never get back and I absolutely love every single picture! If I had to offer a piece of advice, go into your session with an open mind. Stay away from Pinterest and Facebook and allow your photographer to work his/her magic. You'll be completely blown away with the end results, as I was. Also, look into a photographer during your pregnancy, don't wait. Our babies change everyday and we want to capture every moment, including their fuzzy (peely) skin. Remember, patience is key! Trust your photographer and most importantly, be flexible and work with your newborn. And of course, don't give up! 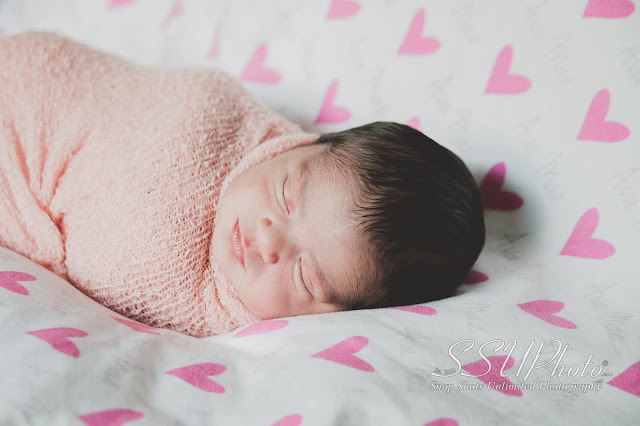 I agree that professional newborn photos are so worth it! These are adorable and you'll always cherish them. I totally agree with you I think newborn pictures are well worth it. There is never going to be a time in their life that they will be that small again. Enjoy every minute you get with them because what I'm figuring out as it goes way too fast. Those pictures are so sweet! I think they are worth it. There weren't as many options when my kids were babies, but we did go to JCPenney for some lol. 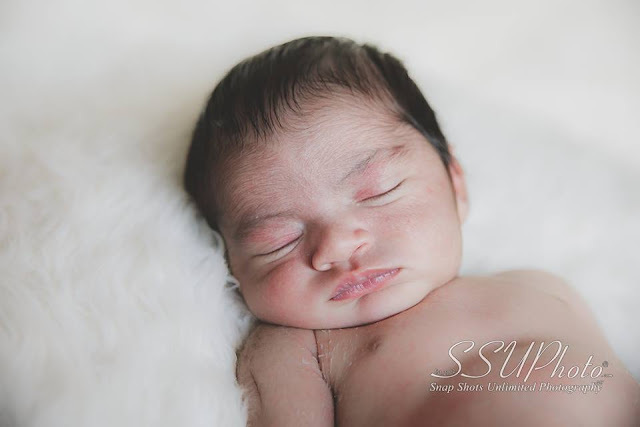 New born pictures are the best ones to have done professionally. Such a sweet family! We never did newborn pictures except for the ones from the hospital. I wish I had more newborn pictures of my girls. My boys are a bit older. When they were born, newborn pictures weren't a thing and the only ones anyone had were taken right in the hospital. We loved ours, they're still on my wall. Oh my goodness those photos are absolutely beautiful, I think there is something really special about newborn photos, they capture a memory that only lasts a short time. 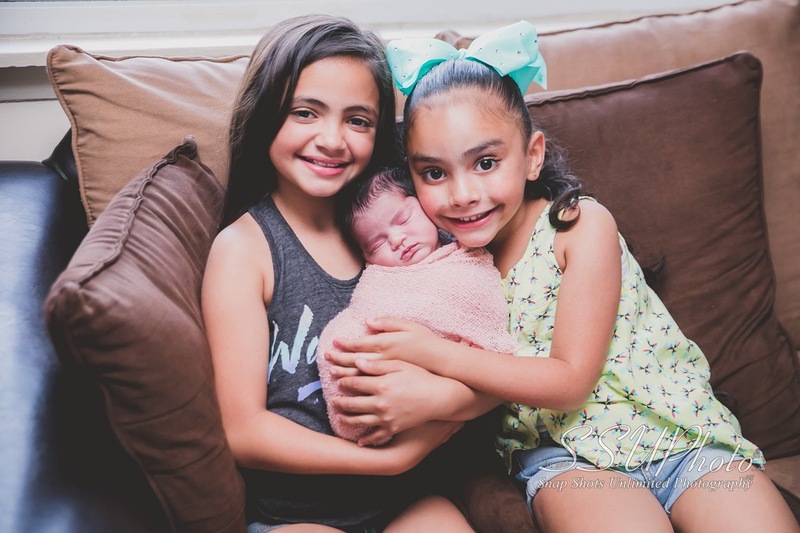 I am actually a newborn photographer so I may go a little overboard when I had my girls. Each one got a five day Newborn session. Your children are so cute and your baby is adorable! I had a professional do newborn photography for all my kids and it was worth every pretty dollar I spent. Those photos have been proudly displayed in my house. I agree! New born pictures are totally worth it. You'll cherish them forever. Your pictures are so beautiful! With my firstborn, we had a photographer come take newborn photos. With my second, my hubby and I took the pictures. I plan to take the pictures again with my third. Worth it. We didn't do it but these pictures are amazing and I know you will cherish them. This wasn't popular when I was having children. We have some great photos of our newborns babies. Having a professional do them would have really been wonderful. The pictures are great, when o9ur little one was born we had pictures done too as he is our first and only, I am s glad we did it. I cherish those pictures so much. Your pictures came out beautifully. This is such a great way to capture life’s precious moments. It is great that you planned to have a newborn photography way back when you’re still pregnant. Aww.. the pics are so cute. I completely agree that we should have a professional photographer to click the pics of the new born. After all, these are the pictures that we would cherish for a lifetime! Certainly worth it! I wish we had done this for our girls. Can't turn back the clock now! How precious these shots are especially the ones with his sisters. Newborn pics are the best. Oh my goodness, of course they are worth it! There will never be pictures like it. Aww so sweet. Congrats on your new bundle of joy. I wished I had my dslr camera when my daughter was born so I could have some great photos. I'll have to hire someone to do them.